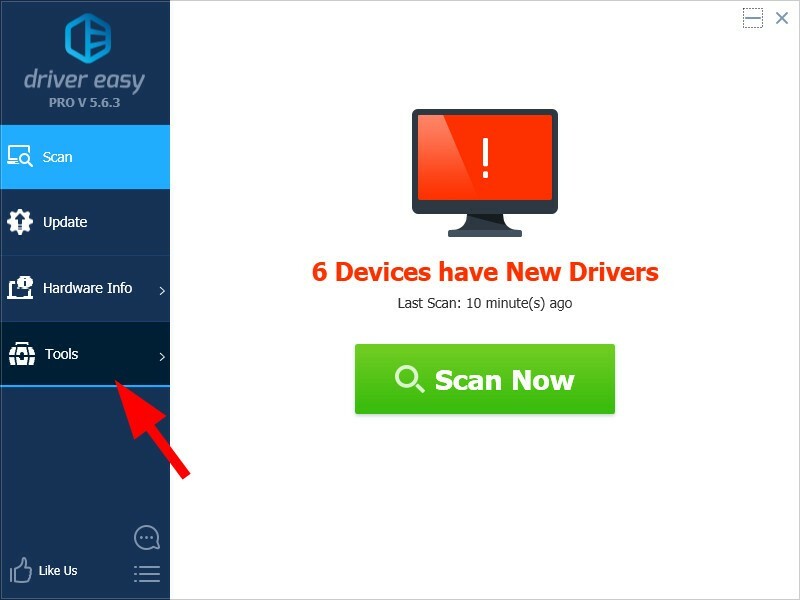 You can use Driver Easy to uninstall the device drivers on your computer. This is helpful especially when you’re trying to reinstall your problem drivers. 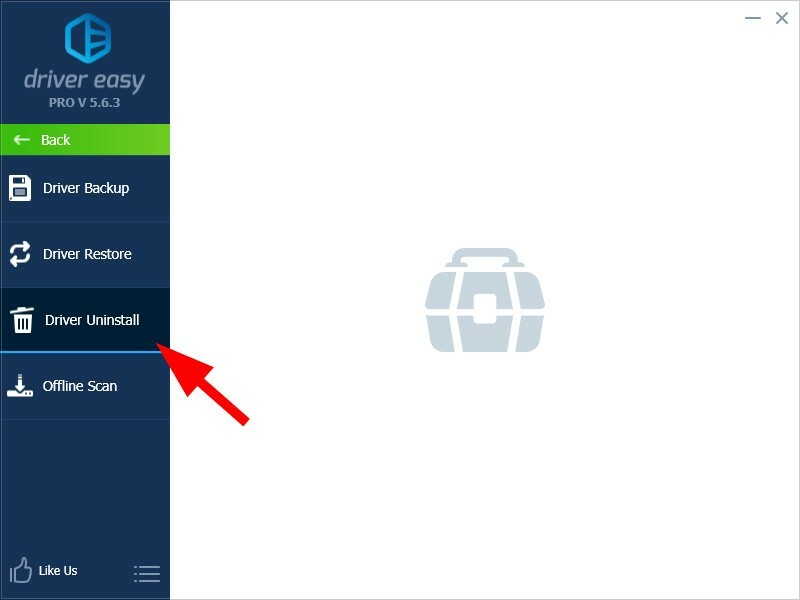 Only the Pro version has the driver uninstall feature. 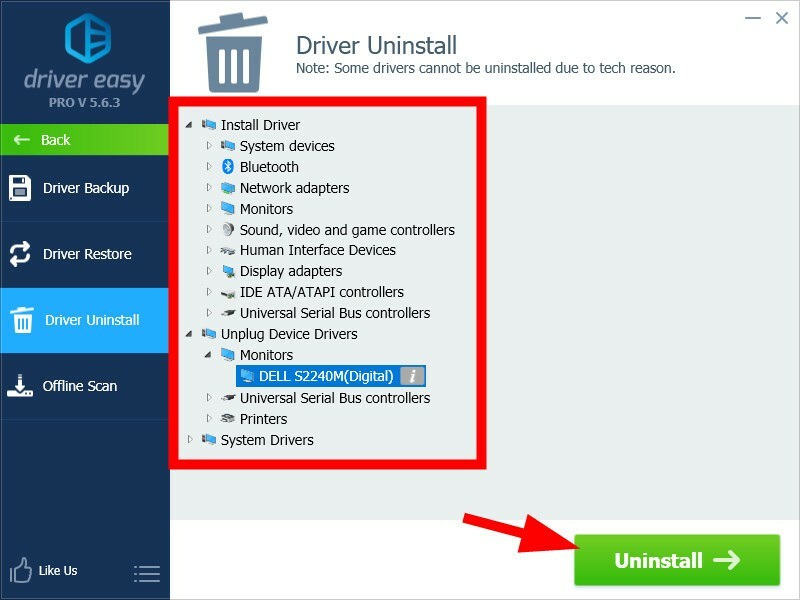 4) Select a driver you want to delete, then click Uninstall. 5) If you’re prompted for Administrator privilege, click Continue and then click OK.
6) When the driver has been successfully uninstalled, click OK.